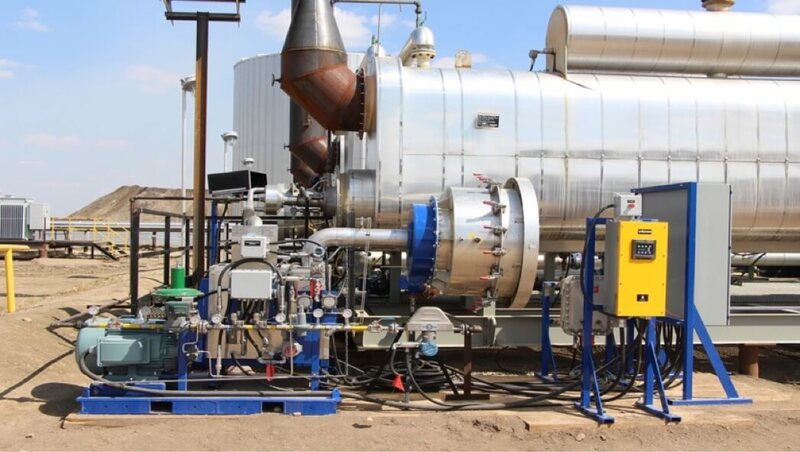 Absolute Combustion is an Alberta-based company that has created a revolutionary burner technology that drastically reduces operational and maintenance costs, fuel consumption, and improves workplace safety with applications across a wide range of industries. This cutting-edge technology could be applied to over 20 sectors of economy where diesel and national gas is used for combustion. Kalder International is the exclusive dealer of this technology in the Commonwealth of Independent States (CIS) and other markets where we have established business relationships. Based on the specific needs of the end-user, our solutions can be tailored to meet any of these applications. We invite you to fill out the following Client Questionnaire, upon which Kalder International will prepare – free-of-charge – a detailed cost-benefit analysis. Rest assured that any input you provide will be treated strictly confidentiality and used solely to provide you a detailed analysis to help your final decision from both a technical and financial basis. We welcome the opportunity to discuss any requirements with your technical, business development, financial, procurement, or operational advisors. The Absolute Extreme Burner™ is a ‘near-flameless’ oil and gas combustion technology that significantly increases the energy efficiency of any fuel-type with less emissions, a higher rate of heat transfer across the fire tube with no need to cycle on and off, and a stable process temperature allowing the burner to remain constantly in operation. This ultimately translates to a drastic reduction in maintenance and operational costs; a decrease in fuel consumption and CO2 by 35% or greater (equating to an increase in production of 35% or greater); removing the concern of heat warping (because the burner does not need to cycle on and off); effectively doubling the life of any fire tube and zero carbon buildup in the burner. The Absolute Aircraft Heater™ applies the same revolutionary combustion technology as the Absolute Extreme Burner™ to produce the equivalent heat of any conventional engine-driven heater currently on the market, while consuming up to 60% less fuel (diesel). Designed for the Boeing 737-200 series and higher, this heater can handle any commercial aircraft in service today; delivering clean and filtered hot air between 160-190°F (71-88°C) above ambient temperatures in sub-zero climates at less than half the size and weight of the competition (only 2300 lbs.). 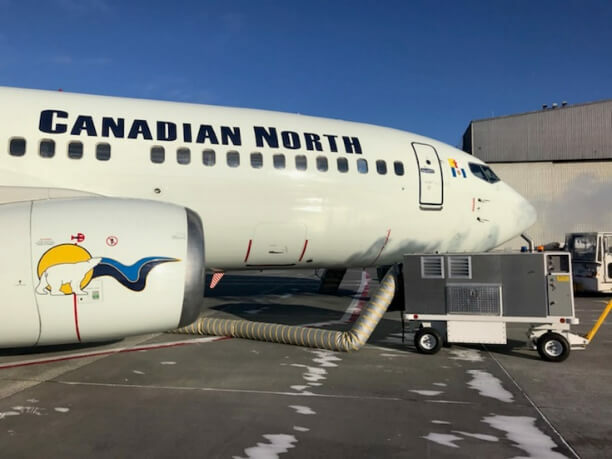 Consuming just 96 liters of diesel fuel over a 12-hour operating period, the Absolute Aircraft Heater omits zero carbon monoxide and ultra-low CO2 with minimal maintenance required. The Absolute Extreme Burner™ can also to be applied to existing plastics extruders – these retrofitted machines are then able to process up to 30,000 pounds of material in just 9 hours, producing value-add products of choice. Plastic extruders, once replaced with the Absolute Extreme Burner system (fueled by propane or natural gas), effectively reduces the energy costs of plastic extruders, while increasing recycling volumes by 25% compared to the standard electric coil operated systems. 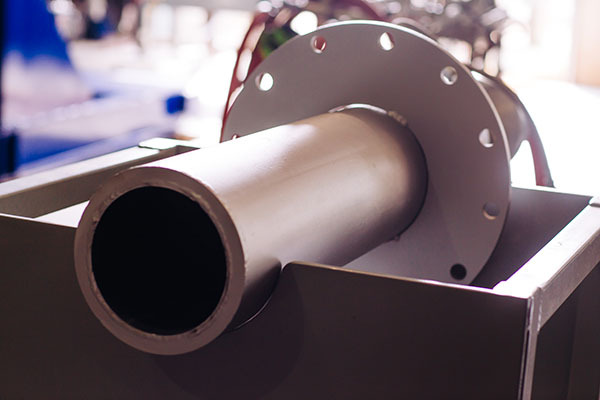 Furthermore, previously orphaned plastic can be effectively extruded through these machines, minimizing the environmental impact of waste plastic with zero carbon monoxide and lower CO2 emissions.